What Will Further Privatisation Of The NHS Mean? Many NHS hospitals have been criticised of late for under-trained, overworked staff who as a result, are failing to deliver the expected standards of a healthcare service. In response to the problem, which some would state is a cause of NHS cuts, a former advisor to Tony Blair has authored a report for Reform. It claims that the NHS should move away from seeing extra funding as a crutch, and instead rely on independent companies and charities to work with the NHS in order to change the way care is delivered. The report also states that we should start making people pay for GP appointments, and that this would raise around £1.2bn. However, is seeing a doctor if needed not a basic human right? It continues that we should see the NHS run like Tesco in regards to chains, and that there should be a decrease in large specialist hospitals and more small-scale community hospitals. Then, they say, hospitals should learn about the care of patients from companies like BMW and Volkswagen, who implement a “zero error” approach to quality assurance – much to the questionability of health professionals. In likening the NHS to businesses like supermarkets and car manufacturers, some fear healthcare will succumb to market pressures, and turn from being central to patients and cooperation, to profits and competition. 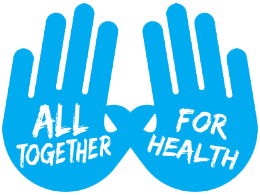 In this respect, healthcare will become a product of consumerism rather than a basic human right. The British Medical Association have been vocal about their opposition to privitasing healthcare further, and maintain that rather than unifying and mending the NHS, it will further fragment it. However the Reform report insists that for healthcare to improve, the NHS should move further towards the private sector in the delivery. They estimate that by 2024, 50 percent of the NHS will be replaced by contracts awarded to private companies and charities, and another 20 percent will be replaced by internet-based care. 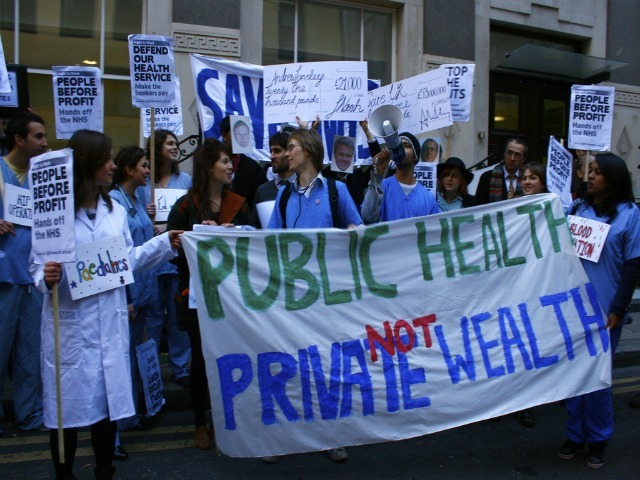 But what will further privation actually mean – public health or private wealth? The fragmentation witnessed within the NHS has led to many complaints of medical errors, negligence and staff who suffer psychological problems as a result from stress at work. If you have fallen victim to any of the above, contact us now for advice. ← Day at the office….